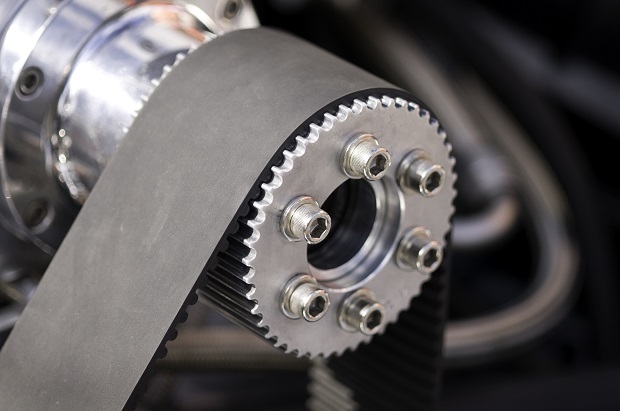 For belts that can withstand high temps and harsh environments – When it’s critical, it’s Chemlok. Our Chemlok® adhesives are backed by our global support system and built on elastomer bonding technology that has generations of proven performance. When bonding rubber to metal, fabric or countless other materials, LORD Chemlok high performance rubber-to-substrate adhesives are the ultimate choice. At LORD, we’re constantly innovating new belt bonding adhesive solutions. 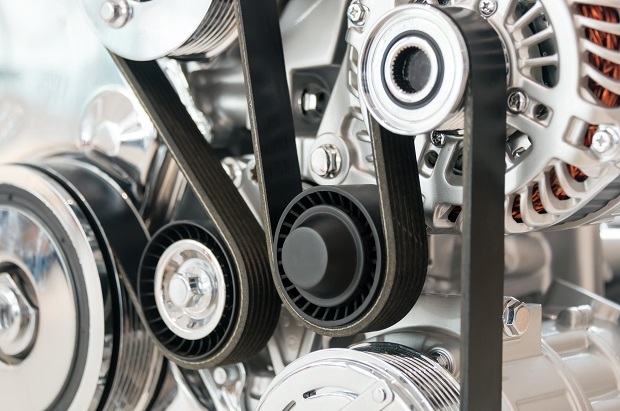 From the latest industry advancements such as Belt-in-Oil (BIO) to HNBR rubber film adhesives, our solutions enable and improve automotive belting technology. From manufacturing and assembly to patch and repair, our portfolio of Chemlok rubber bonding adhesives includes solutions that cover the entire conveyor belt life cycle. 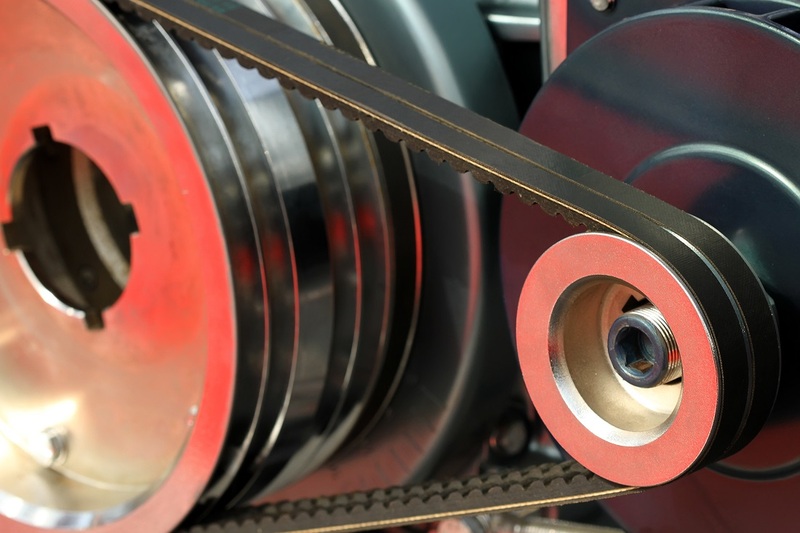 Reliable power transmission belts are essential to keeping critical equipment up and running. 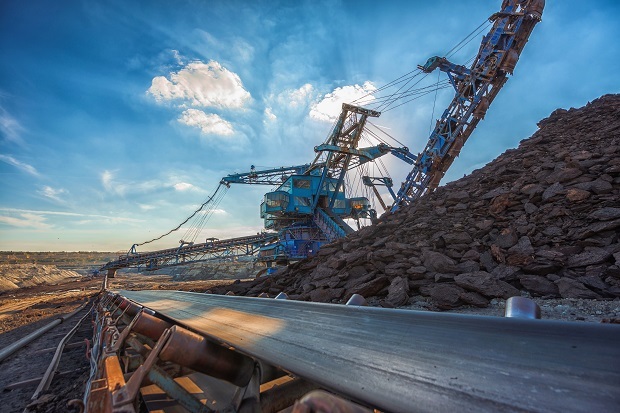 Up time and productivity are vital, even in the harshest of applications such as mining machinery, off-highway equipment and heavy-duty trucks. Our adhesives form durable bonds, enabling reliable belts.